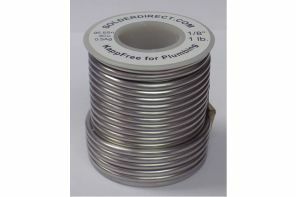 KappFree™ Tin-Copper-Silver solder is a Lead-free, Cadmium-free formulation designed specifically to replace KappLead™ (Tin-Lead) solders in standard Stainless Steel, Copper, and Brass plumbing applications. 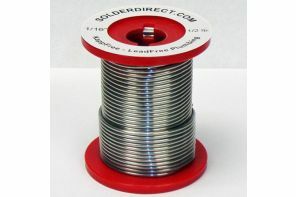 This solder is simple, effective, and easy to use in both the installation and repair of Stainless Steel, Copper, and Brass. 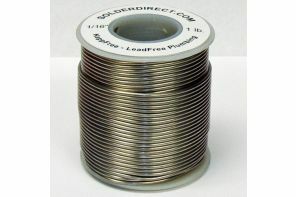 KappFree™ provides less joint strength, vibration resistance, and thermal cycle fatigue resistance than KappZapp™ solders, so it is used less often in high pressure or very cyclical heat exchangers, or HVAC systems. 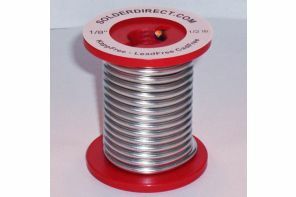 Elimination of the effects of high heat used in brazing – avoiding base metal deformation, discoloration, segregation, annealment, and heat related oxide-scale formation, to name a few.